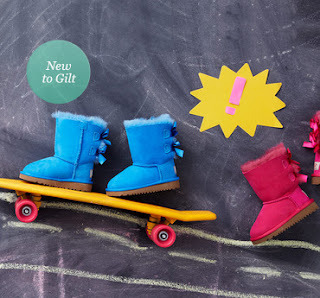 Coming up at noon EST today UGG Australia for the kiddos will be discounted on Gilt.com! 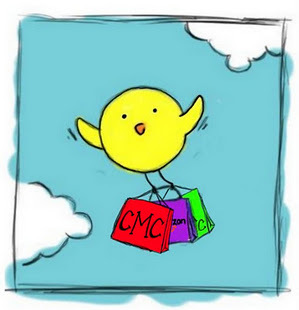 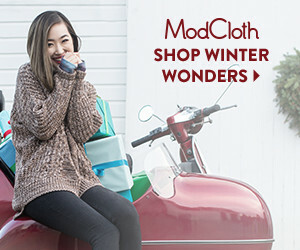 Shop early for the best selection! 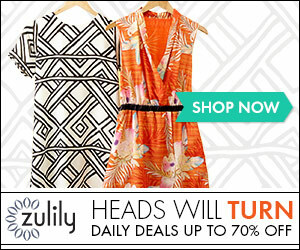 Check out this sale here.